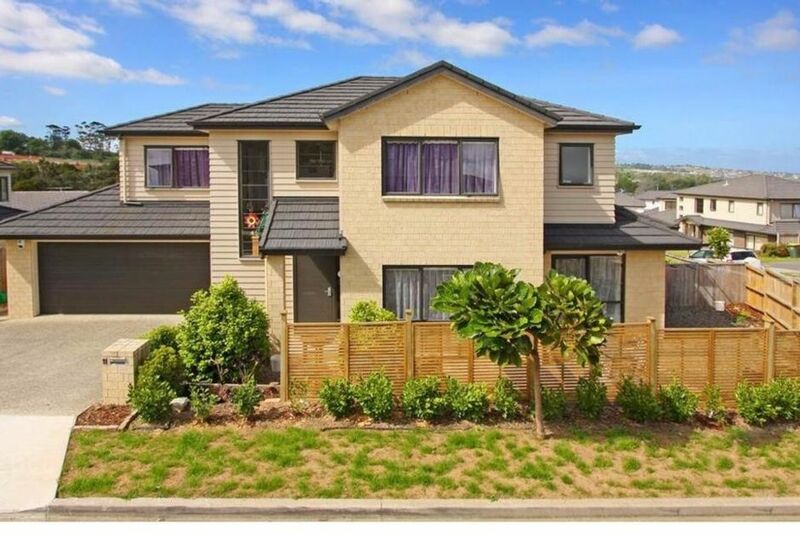 The property was built 6 years ago located at Manukau city. Manukau is a large suburb of Auckland City, located about 25 minutes from the Auckland CBD. Attractions in and around Manukau include Rainbow's End, Butterfly Creek, Botany Town Centre, Howick Historical Village Fo Guang Shan Buddhist Temple and Auckland International Airport. Easy walking distance to bus stops. 10 mins driving to Westfield Mall, 7 mins driving to supermarkets. The house is clean and comfortable. The locations is convenient. The price is affordable. Everything you need is just here. Good location, easy to find. Good location, easy to find. Lovely house.